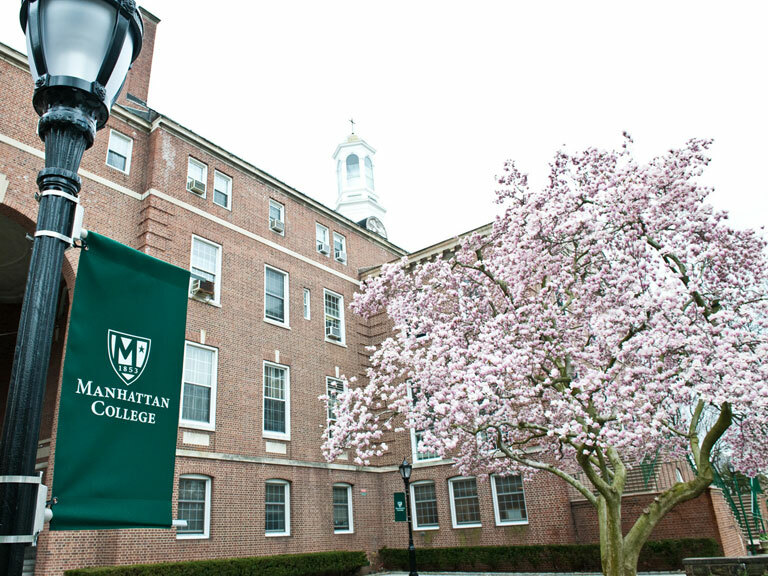 Manhattan College has launched two new online graduate programs: a Master of Business Administration (M.B.A.) and a Master of Science (M.S.) in Applied Mathematics-Data Analytics. The M.B.A. addresses the need for business leaders with the interdisciplinary knowledge to solve tomorrow’s business challenges. The M.S. in Applied Mathematics-Data Analytics ties mathematics, operations research, statistics and programming together to give graduates the skills to evaluate and draw practical insights from data. 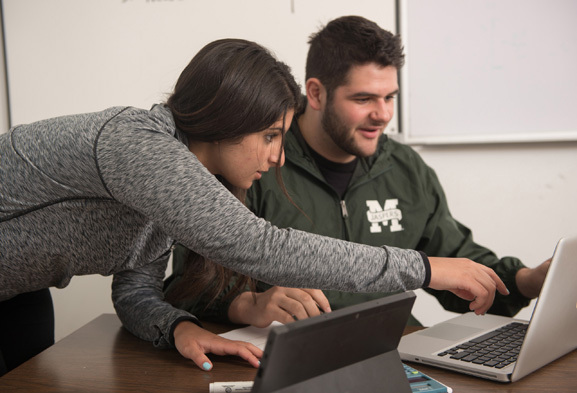 Unlike many other programs, Manhattan College’s online M.B.A. does not offer traditional business functions in isolation. Instead, the module-based curriculum looks at business problems in context, realizing that leaders must understand how different functions can work together to solve them. The 36-credit program (45 credits for students with a non-business undergraduate degree) is designed for students with at least three years of professional experience, and can be completed in as little as two years. Students study three core academic modules focused on analysis and risk management, leadership and social justice and organizations and the competitive environment. The program concludes with two capstone courses that explore professional ethics and advanced strategic management. The online M.S. in Applied Mathematics-Data Analytics gives students with a strong background in mathematics the deep analytics skills that prepare them for a career in the actuarial sciences, business or government. The program ties together aspects of mathematics, operations research, statistics and programming to give graduates a broad skill set that will make them attractive to employers. 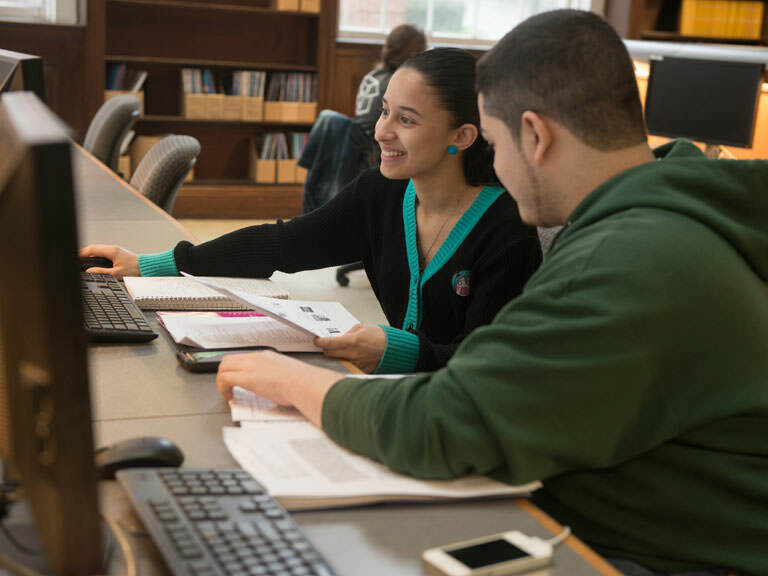 The 30-credit program, which includes 8 core courses and 2 electives, is designed for students with a strong background in mathematics (at least 18 credits). It can be completed in two years. Students graduate with a mastery of linear algebra, statistics, operations research and data mining. They will also master key software packages used by industry, develop the programming skills to use high-level languages to solve problems and graduate with a portfolio of code.